Don't miss your chance to enjoy this beautiful and friendly country. Get great deals on European car rentals - Car Hire with NÜ Car Rentals Company - Rental Car Agency. Book your NÜ Car Rental today! NÜ Car Rentals has great rates, exclusive discounts, and the cheapest deals to fit any budget. 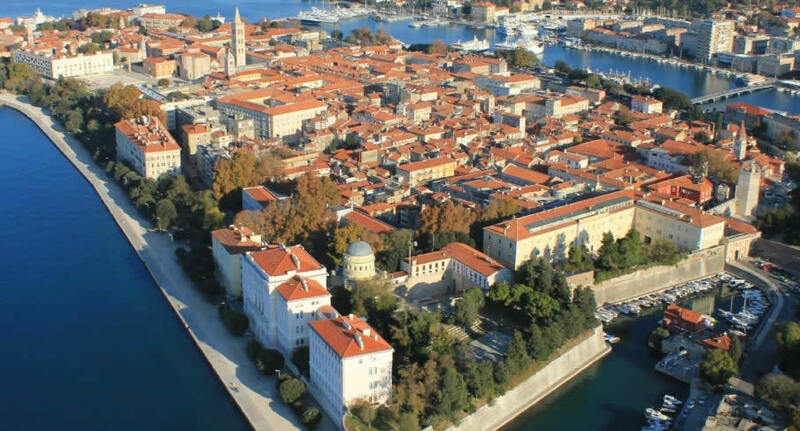 Next time you're visiting Zadar , Croatia, take an us for a ride, and find the perfect rental car.